Say what you want and it's done. Browse your TV Guide, DVR, and Netflix with a single search. 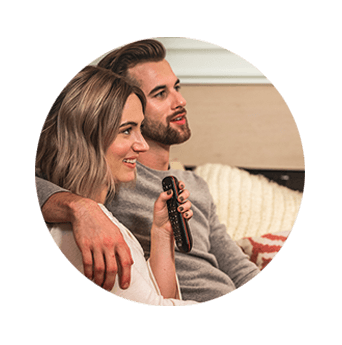 Thanks to Hands-Free TV™ from Amazon Alexa, you can find something to watch, switch between channels, fast-forward, and more with just your voice. 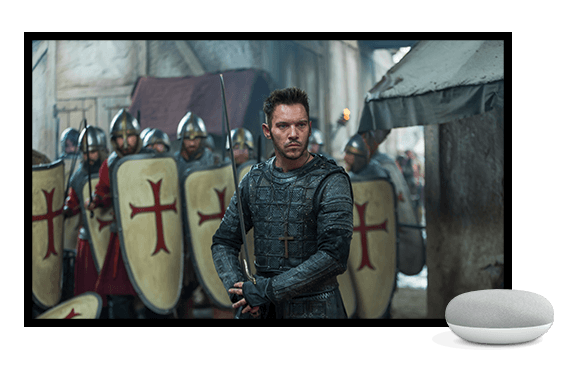 Use your Google Assistant to control your entertainment: Fast-forward, rewind, pause, play, search, and more with the power of your voice. Voice Remote requires internet-connected Hopper. 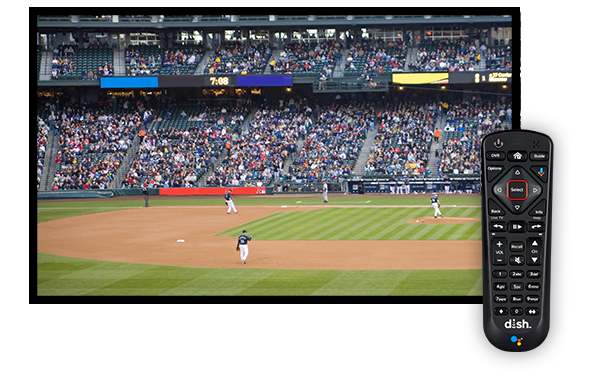 Alexa integration requires internet-connected Hopper®, Joey®, Wally™, and any Amazon Alexa-enabled device. 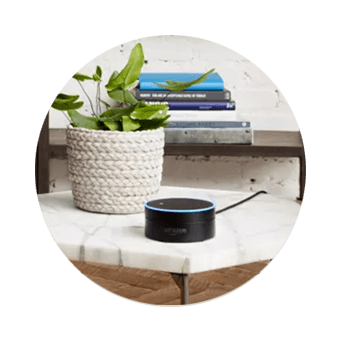 Amazon, Alexa, and all related logos are trademarks of Amazon.com, Inc., or its affiliates. 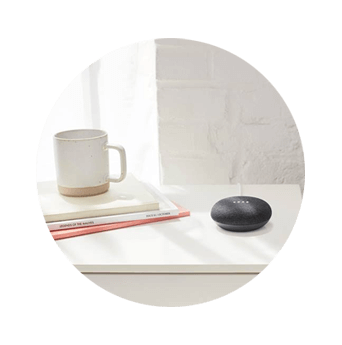 Google Home requires internet-connected Hopper®, Joey®, Wally™, and any Google Assistant-enabled device. Google Home is a trademark of Google LLC. 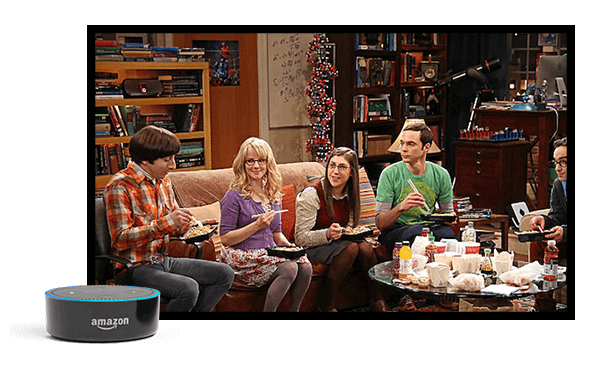 "Alexa, find Big Bang Theory." "Alexa, go to History Channel." "OK Google, show me Tom Hanks movies." "Hey Google, turn to Channel 130." 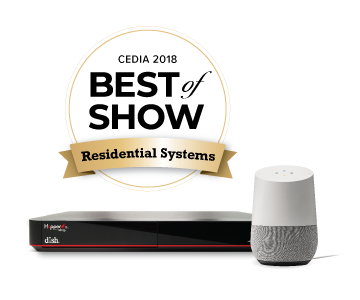 Residential Systems 2018 Best of Show Winner for the Hopper® 3 with the Google Assistant integration.